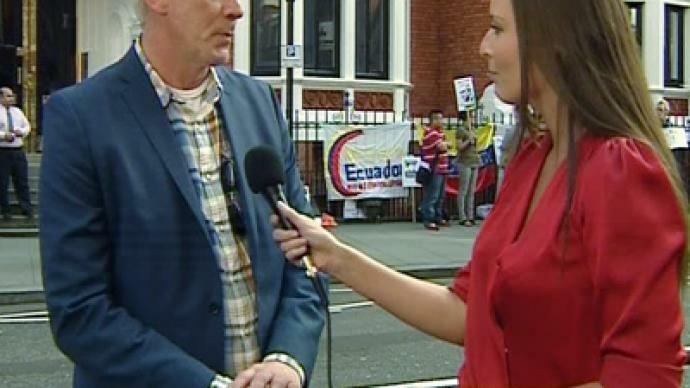 Wikileaks chief press spokesman Kristinn Hrafnsson and RT’s correspondent Sara Firth in front of the Ecuadorian embassy in London. While the world anticipates the next dramatic twist in Julian Assange’s legal saga, a WikiLeaks press spokesman told RT about the mood inside the Ecuadorian embassy in London, where Assange is seeking political asylum. ­RT: You’ve just been inside and met with Julian Assange. How is he feeling about all of this? Kristinn Hrafnsson: Well, he is in a good spirits, as always. He is certain he is taking the right move. RT: It was a dramatic step and very unexpected for a lot of people. Were you aware of what was going on? KH: I can’t really comment on that. But nothing surprises me anymore in this world. RT: And how is the mood inside? Is there any sense of what decision is going to be from Ecuador’s government? KH: Well, you know that he has a lot of goodwill within the Ecuadorian government and the Ecuadorian people. There is a lot of support in Latin America in general. People have actually been on the streets in support of WikiLeaks. 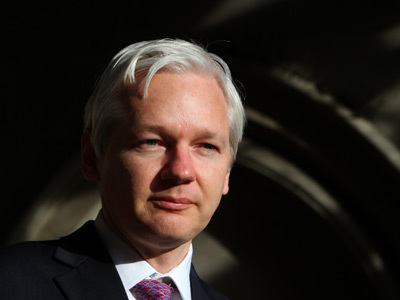 WikiLeaks' revelations have done a lot of good in Latin America and in Ecuador as well. But the outcome is uncertain and it will just take days for that to be revealed. RT: Do you think Assange felt like he was pushed into a corner because, obviously, a lot of legal options have been exhausted? KH: The legal options here in the UK are exhausted. And it is of course very serious that in a very uncompromising manner the Swedish prosecutor has stated that he would be put into prison, into isolation, upon arrival in Sweden – even though he has not been charged with anything, and is only wanted for questioning. Questioning he has been asked into for a year and a half. He actually has wanted to be questioned. He, I believe, offered the prosecutor to come over here to the embassy to question him. 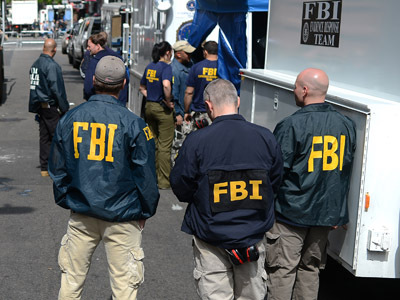 The more serious question on hand, of course, is the looming threat of extradition from Sweden to the United States. We know that the secret grand jury has been in operation for more than a year and a half gathering information, in a clear attempt to indict Julian and possibly all those in WikiLeaks. And we have an indication that a sealed indictment is already in place but that is unconfirmed. 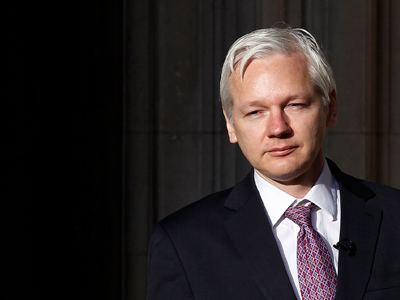 RT: Julian has always maintained that this is politically motivated, the case that has been brought against him. You work for WikiLeaks now. How did this affect WikiLeaks? 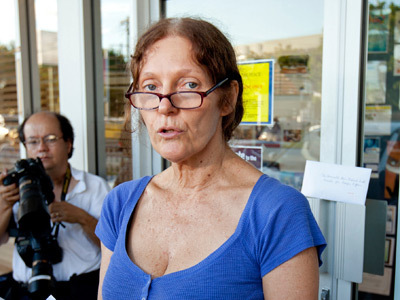 KH: Julian has been under house arrest for now more than one and a half years. WikiLeaks has continued. But of course the situation has affected WikiLeaks. One of many obstacles that we have to face and fight is the banking blockade for example, where we have a court case, the first of many. 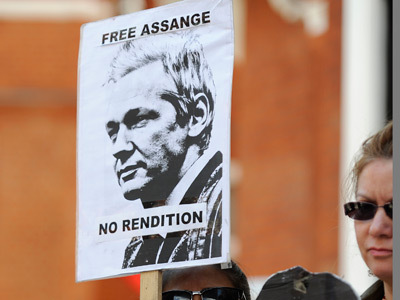 But we have continued and it is extraordinary, of course that despite the house arrest Julian has continued to work and lead the work of WikiLeaks, and will from these new premises while he stays here as well. RT: There has been a bit of criticism about the fact that breaking the bail conditions means the there has been a lot of money lost that people put up for him. Has he mentioned anything about that? KH: As far as I know, there is no certainty that the bail money is lost. That is up to some legal interpretation which I am not expert in. But the bail money is not lost, as far as I know, yet.